‘Restoring a Dream’ offers a unique twist on a restoration tale with Tim revealing his personal restoration story from tent camping in the California redwoods to rebuilding two classic vintage Airstreams. Throughout the book, Tim gives practical information on what to look for when ‘going vintage,’ how to choose the right rig, and how to inspect it to avoid costly mistakes. Ride along as he heads out on a 2400-mile ‘recovery mission’ to pick up his then-46-year-old wreck of a trailer, and learn how his year-long (between 2006-2007) restoration has transformed a vintage Airstream from nightmare condition into a stunning dream rig. ‘Restoring a Dream,’ almost 300 pages and 109 photographs, is available in multiple formats including an interactive iBook version with photo slide shows and videos. You can pick it up online from Amazon.com, Barnes and Noble, and Apple iTunes. 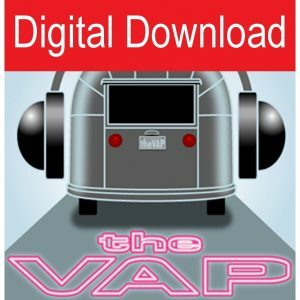 Tim’s The Vintage Airstream Podcast, created in 2005, is a restoration resource for vintage trailer owners, and is heard in more than 22 countries worldwide. Tim lives in Northern California with his wife and children. They have enjoyed traveling in their vintage Airstreams for more than a decade. 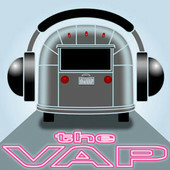 Tim Shephard is the creator and host of The Vintage Airstream Podcast. The show, created in 2005, is a restoration resource for vintage trailer owners, and is heard in over 22 countries worldwide. 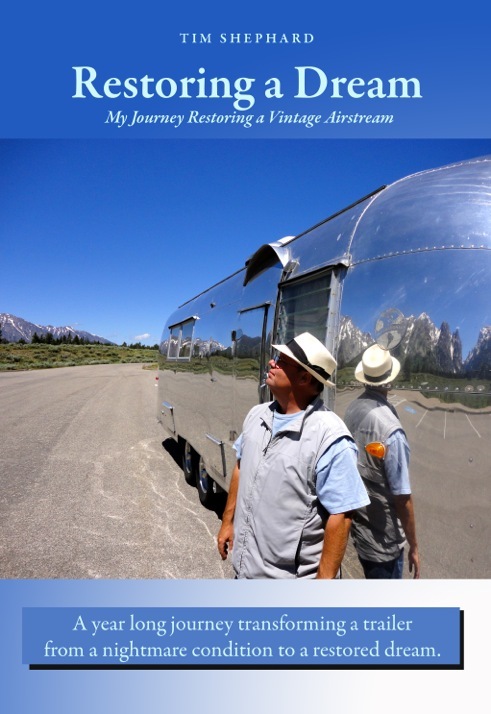 Tim has restored two vintage Airstreams of his own, and lives in Northern California with his wife and children. They have enjoyed traveling in their vintage Airstreams for over 10 years.